As mentioned in the previous post, I went to one of our farmers markets last night. 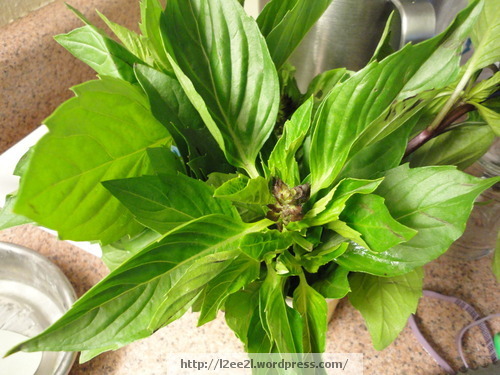 Mainly it was to pick up basil, the leaves on our basil plant were not ready for picking. Four or five large stems for a dollar, good deal. 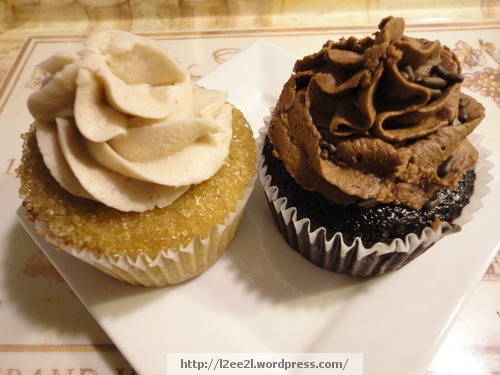 Also picked up a couple of cupcakes from KeikiCakes. Snickerdoodle on the left, Chocolate Chocolate on the right. The cupcakes are vegan, and the owners donate part of their proceeds to local school lunch programs. I had to buy these (I was being socially responsible). 🙂 They tasted pretty good too. 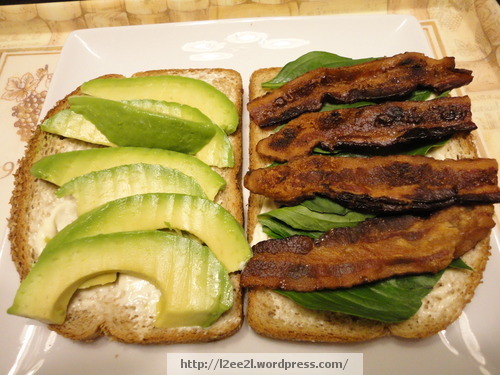 Not as dramatic (or melodramatic) as yesterday’s post, but still eating well.